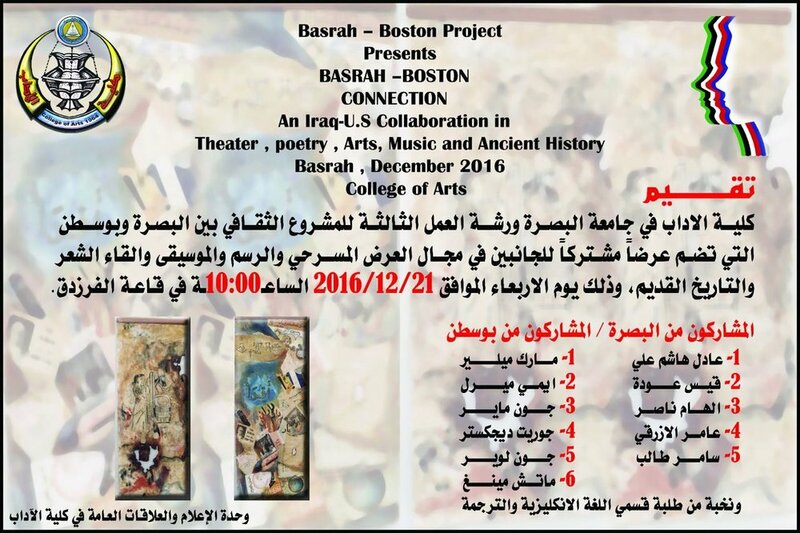 The Basra-Boston Project: Exploring Common and Uncommon Experiences Through Art and Ideas makes connections among scholars, artists, and students in the United States (principally in the Boston area) and at the University of Basra in Iraq. The goal is to promote dialogue and share research and ideas about professional experiences and teaching. The project brings the fruits of this exchange to wider audiences through artistic productions and other means. The first phase of the project, begun in summer 2015, centered on facilitated online dialogue within three pairs of scholar/artists in Boston and Basra: archaeologists, musicians/composers, visual artists, and political scientists. As these dialogues continued, the project entered a creative period. Playwrights and poets engaged with the artists and scholars, and most of the participants created works for the public. 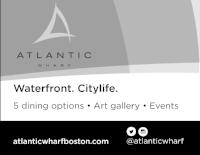 An art exhibit at each of the fall 2016 performances and on display for a month at Midway Artist Studios in Fort Point, Boston. Additional events will take place in Basra in winter 2016. A performance in Basra, Iraq, of "Panorama Joy" by Qays Owda Qasim. Jorrit Dijkstra (sax) and Jeb Bishop (trombone) improvising around a video of Qasim's music. 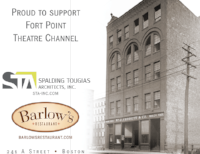 Basra-Boston Connections is #16 in the Fort Point Theatre Channel Exclamation Point! series of short works, always offered for free. The Boston-Basra Project is a collaboration of Fort Point Theater Channel, the Merrill Family Foundation, the Center for Arabic Culture, the Joiner Institute for the Study of War and Social Consequences at UMass Boston, the University of Basra, playwright Amir Al-Azraki, and the Odysseus Project. Click here to read more about the Basra-Boston project.